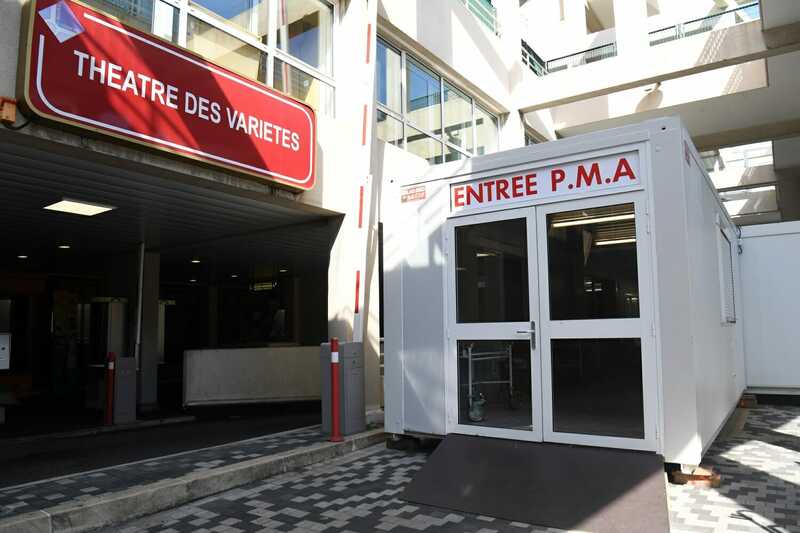 Throughout the duration of the 2018 Formula 1 Grand Prix events, teams from the Emergency Department at the Princess Grace Hospital Centre (CHPG), the Paris and Monaco Fire Brigades, the SAMU 06, the Compagnie des Carabiniers du Prince, the Monegasque Red Cross and the Monaco Automobile Club will be mobilized at the Advanced Medical Post, located on the court of the Théâtre des Variétés. 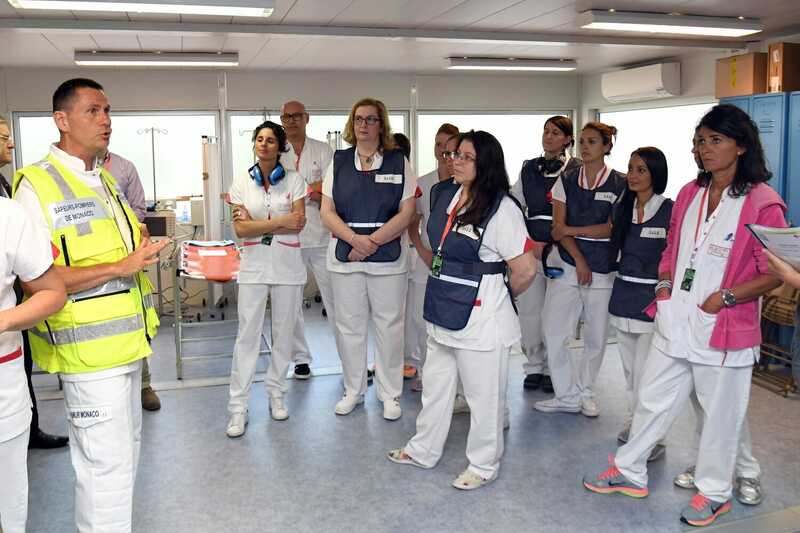 The teams, made up of about forty doctors, nurses, first-aiders, rescuers, as well as logisticians, will take turns during the 4 day event and will be able to intervene at the edge of the circuit in order to help with any medical situation in case of an incident. An important mobilization that requires coordination at all levels. At the same time, CHPG Emergencies will also be strengthened during the Grand Prix period.